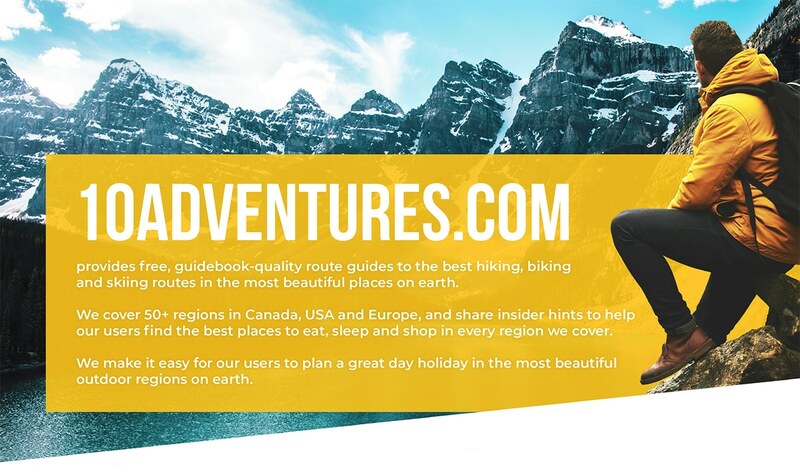 10Adventures encourages people to live exciting, adventurous lives. 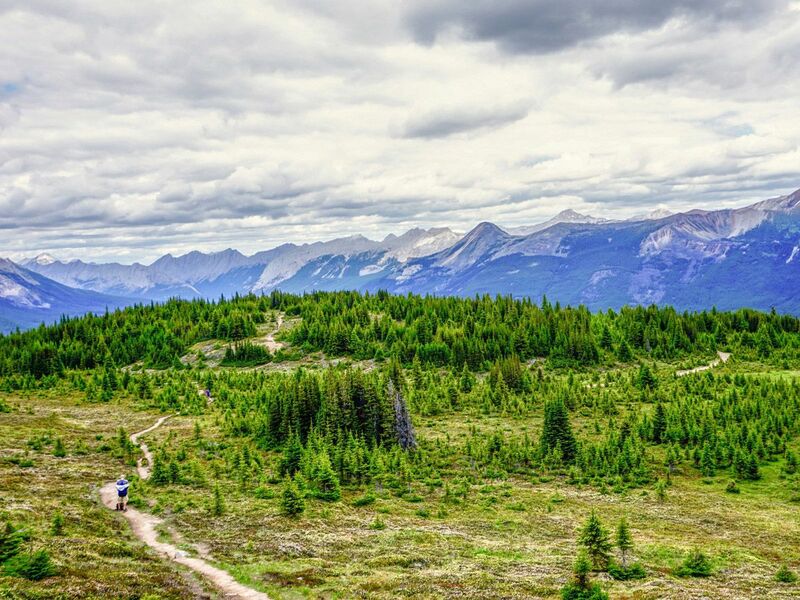 We aim to inspire our users to explore the outdoors with curated “best-of” lists for the top hiking, biking, skiing and snowshoeing trails in the most beautiful places on earth. Think of us like the traditional guidebook, only free and on your smartphone. Our route descriptions include digital maps, photos, weather and insider tips from our hand-picked contributors. We work with magazines, newspapers, radio, bloggers and tourism boards to provide both written and photographic content with publishing rights. We can provide relevant content covering the best activities at over 40 of the most beautiful mountain regions on earth. Tell us in the contact form what you are looking for and we can help you out! See below for some recent articles we contributed to. 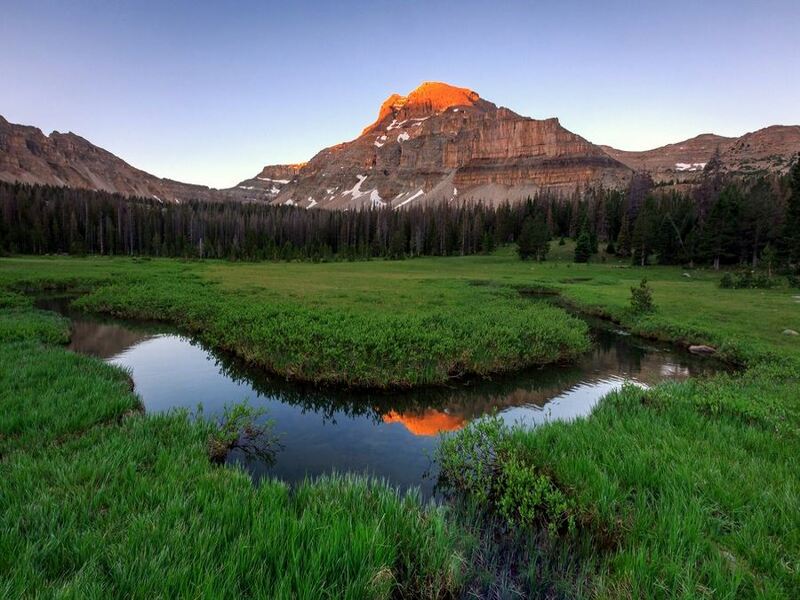 10Adventures worked with the journalist to highlight the best hikes in Utah. The article coincided with the launch of our hiking guides for Bryce Canyon, Moab and Arches National Park, Salt Lake City and Zion National Park. 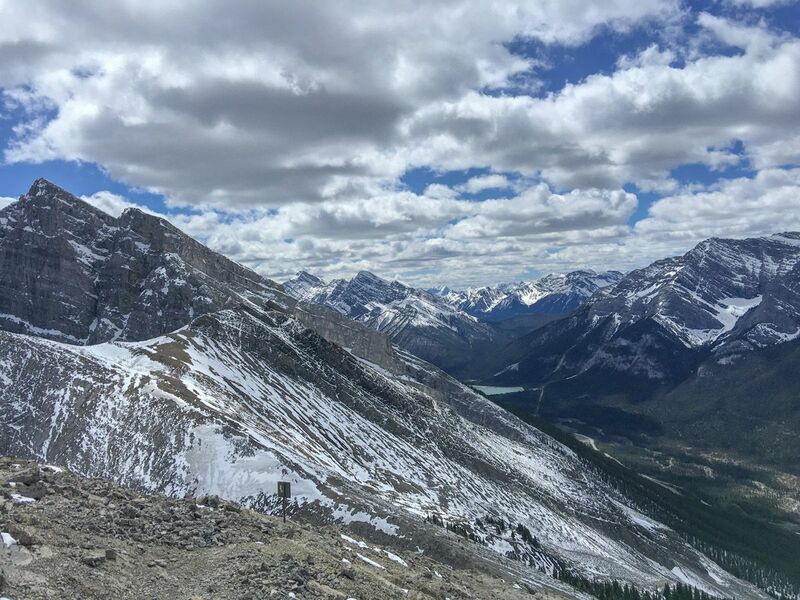 10Adventures worked with the journalist to highlight Jasper as a great hiking region, and coincided with our launch of our list of the Top 10 Jasper hikes. We also provided photos for the article. 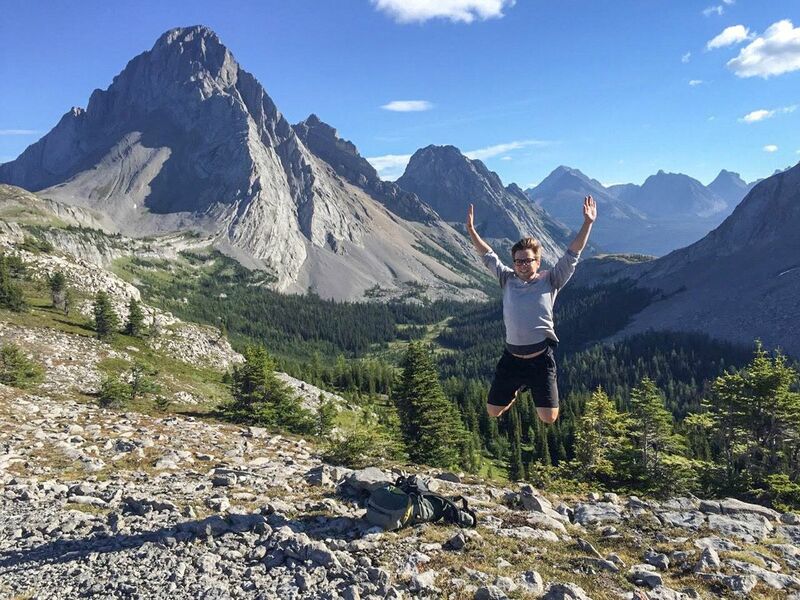 We provided copy to the journalist for their article highlighting the best hikes in the Canadian Rockies to find larches. 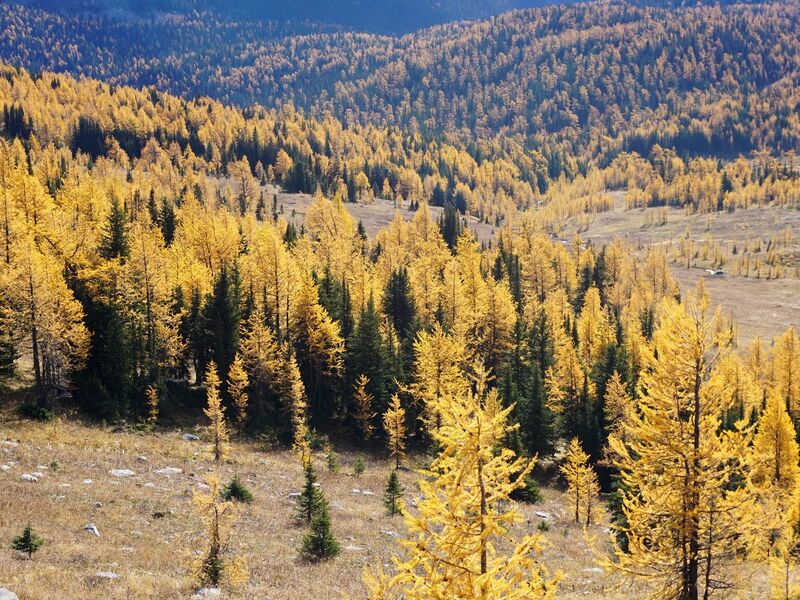 We wrote and provided photos on the best hikes for viewing larches in the Canadian Rockies. We worked with the newspaper on an article during the launch of our website. We also provided photos that appeared in the printed version. We wrote an article for Tourism Whistler to promote their Autumn Whistler Beer festival. 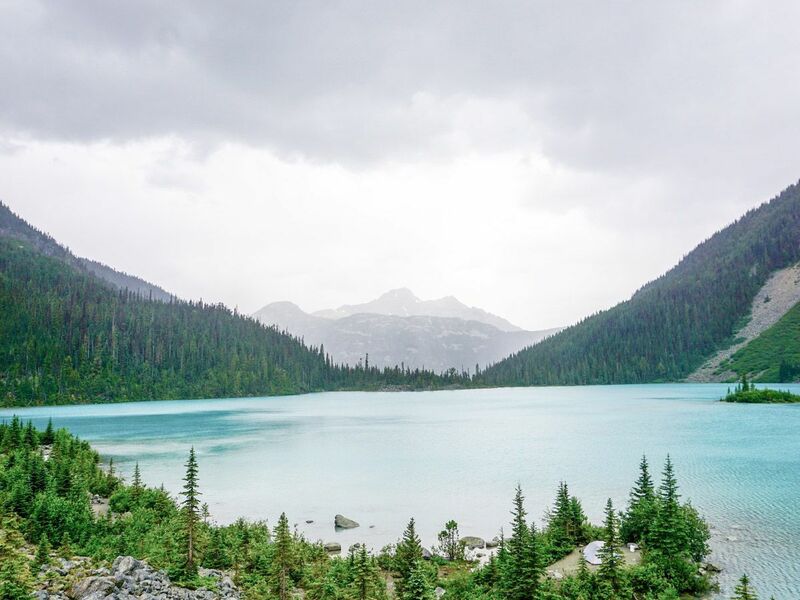 We shared our favorite hikes and local businesses. We also provided photos for the story. 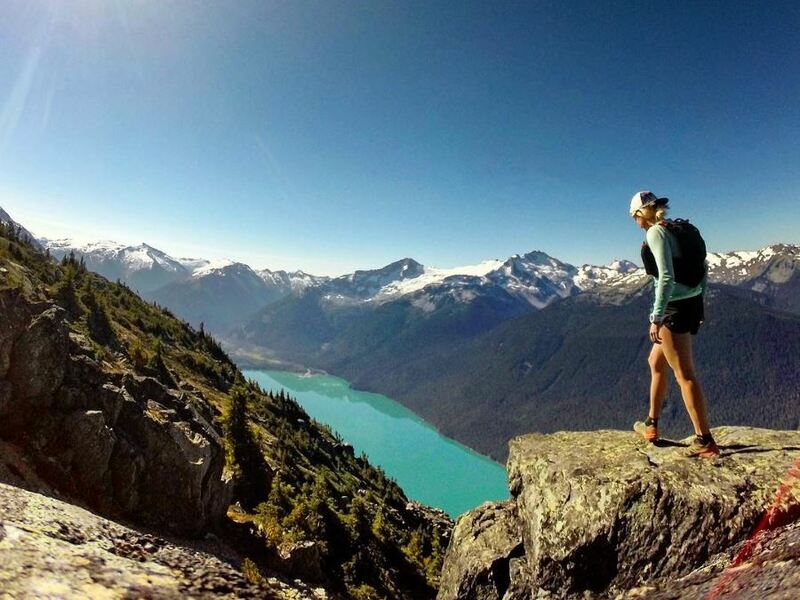 We wrote an article on our favorite hikes in Whistler for the weekly Pique Newsmagazine. 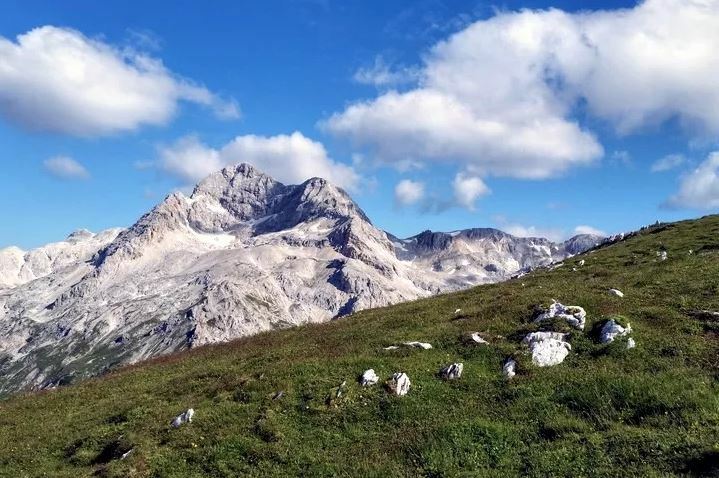 We combined with our local Slovenian contributor to assist the journalist with an article about the growing worldwide interest in Slovenia for outdoor tourism. 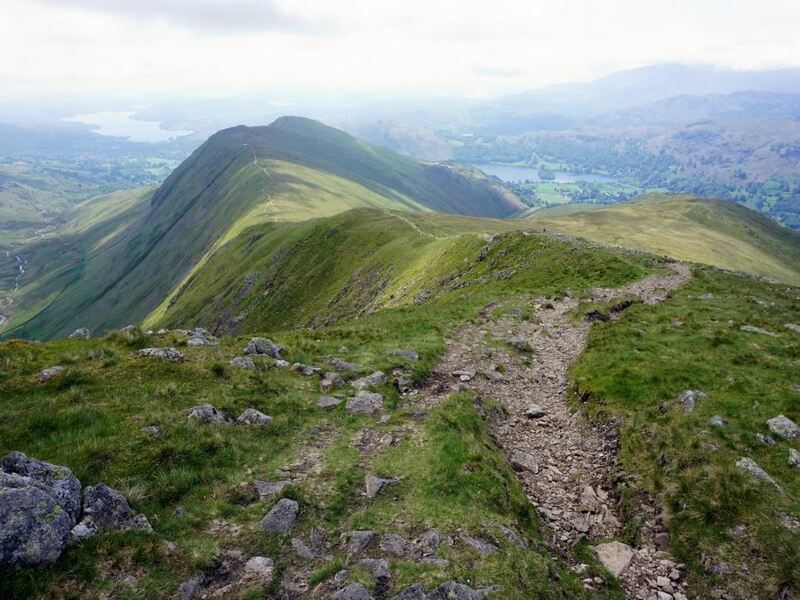 10Adventures wrote and provided images for a piece on budget walking holidays in the Lake District.